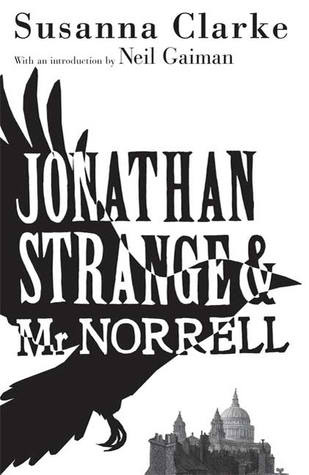 Finished reading Jonathan Strange & Mr Norrell. Wonderful book. Enjoyed the whole thing. I had read some old Sherlock Holmes mysteries and The Difference Engine prior to that, so I had already been in the English mindset. I usually don't like fantastical books or High Fantasy, so this was a rare treat for me.